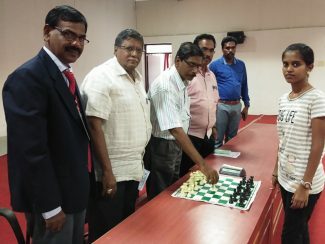 20th Tamil Nadu State Under 25 Open FIDE Rated Chess Championship & 17th Tamil Nadu State Under 25 Women FIDE Rated Chess Championships got under way at Mahendra College of Engineering, Salem on Friday 15th June 2018, organized by Salem District Chess Association.The open section attracted 137 participation from 22 Districts and Women section attracted 47 participants from 12 Districts. 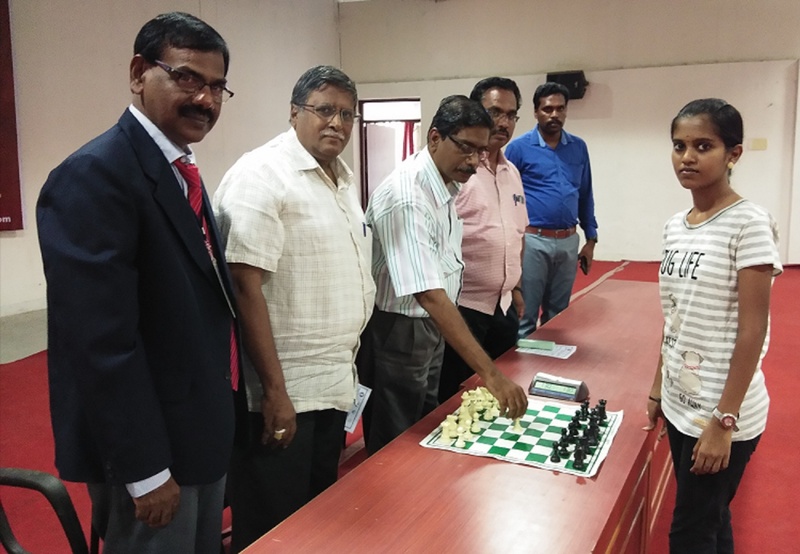 The top two in the above two categories will represent Tamil Nadu State for the ensuing National Under 25 Open & Women Chess Championship from 21. 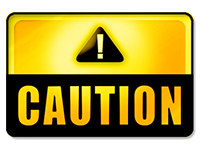 08.2018 to 30.08.2018.